One of the best kept secrets in Lawrence Township is this beautiful winding street ending in a cul-de-sac. The homes are on treed lots and it is not a "cookie cutter" neighborhood. 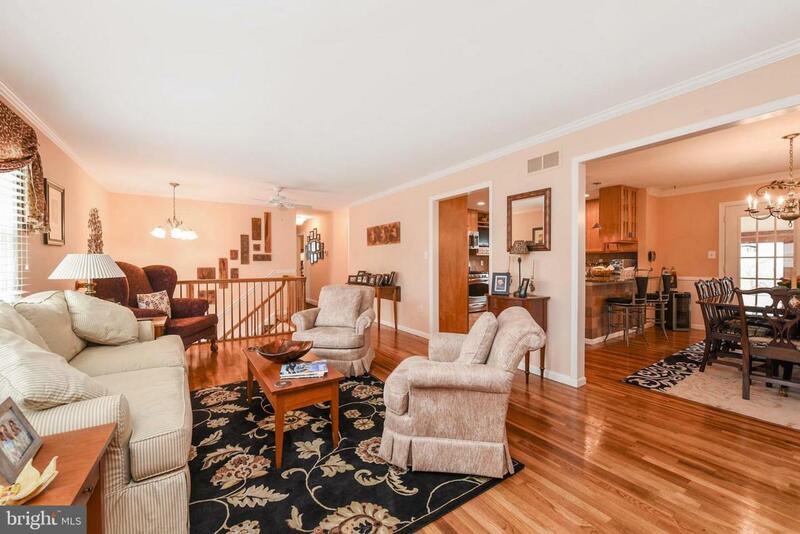 This spacious 5 BR, 2 1/2 bath home has been tastefully remodeled and has many special features. New kitchen(2008) has granite counter tops, tile floor, breakfast bar, double SS sinks, new appliances and recessed lighting. Master bedroom with new bath with ceramic tile, granite counter top, custom shower and sink. Hardwood floors throughout on upper level were refinished. Formal LR and DR have crown molding. Chair rail in dining room and french doors to sun room (currently used as exercise room). 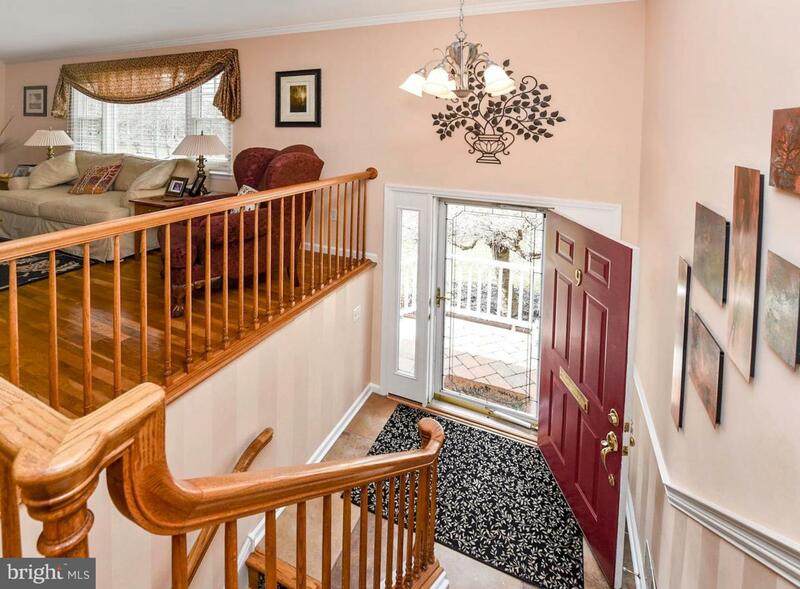 3 bedrooms on upper level and 2 bedrooms plus an office on the lower level. 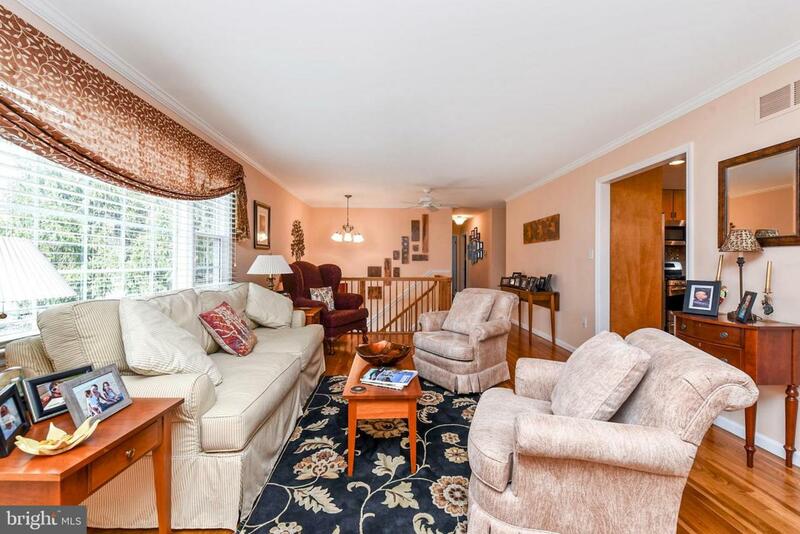 Family room is large enough to hold a pool table and entertaining area with bar and raised hearth brick fireplace. Half bath and laundry room are on this level. Additional features are a spa room with hot tub, an attached over-sized 2 car garage with openers. A 17x24 Paver Patio for outdoor entertaining. A nice treed yard on a cul-de-sac. Updates include new roof and windows (2016) Driveway (2015) and A/C is only 5 years old. There is plenty of storage space: besides the garage and large shed in the yard, there is a walk-in 8x12 storage room in the house. 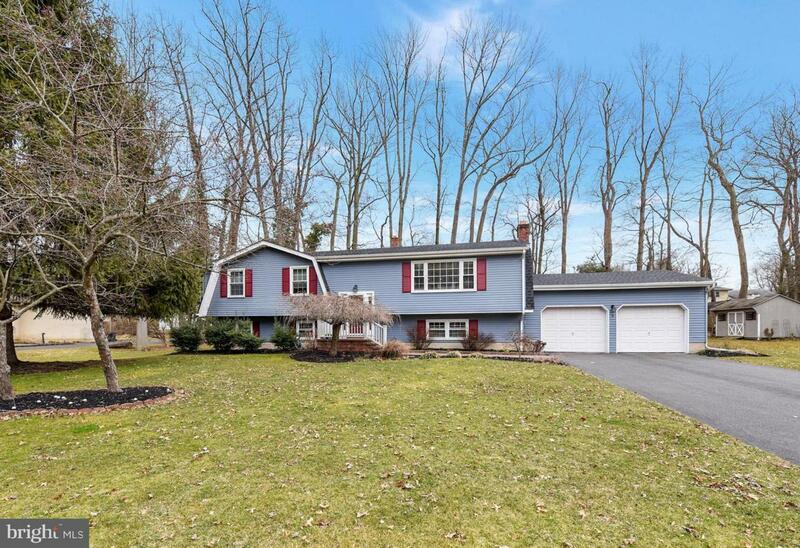 This home is a rare find with it's versatile floor plan and large rooms.